American Modern is an A+ rated provider of residential and recreational insurance. Based in Cincinnati, the company is an award-winning employer and local philanthropist. American Modern is a widely recognized, national leader in the specialty insurance business. With close to 50 years experience in the manufactured housing insurance sector, the company delivers specialized products and services for residential property and the recreational market. One of our newest lines is pet health insurance. The company is headquartered in suburban Cincinnati, Ohio. American Modern is licensed in all 50 states and offers insurance products through a number of property and casualty companies which serve more than 1.7 million policyholders. As part of its parent company, American Modern’s companies are rated A+ (Superior) by the A.M. Best Company an independent analyst of the insurance industry, and is also a Ward’s 50® Top Performer another well-regarded industry standard of stability and excellence. American Modern joined Munich Re as a key part of the world reinsurance leader’s North American insurance operations in April 2008. Munich Re has approximately 47,000 employees in over 50 locations throughout the world and operates in all lines of insurance. It is among the top 100 companies on the Forbes Global 500 list. See how our parent company Munich Re along with its subsidiaries are rethinking the boundaries of insurance. Whatever you want to do tomorrow, we’ve got you covered. 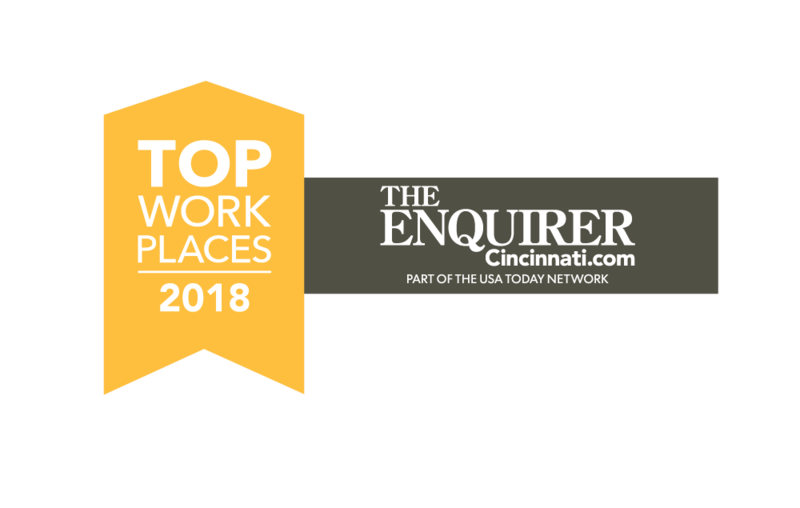 For the fifth straight year, the Cincinnati Enquirer named American Modern as a Top Workplace. The award is based on employee surveys measuring employee recognition, career opportunities, work environment, pay and benefits, management effectiveness, and leadership trustworthiness. The company and its associates annually manage very successful campaigns for the United Way – in 2013 and 2014 we raised more than $500,000 – and ArtsWave, plus other local causes related to education and youth. American Modern Insurance Company of Florida, Inc.